Do I only earn points from my Power Offers? You will frequently get new offers to earn points at brands we think you'll love. Add new offers before you use them to make sure you get your points. 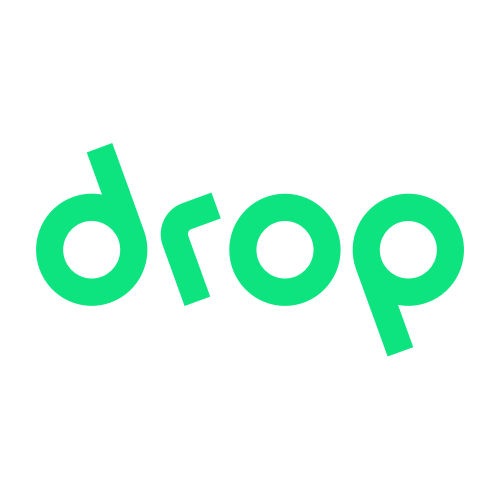 😊 With the new version of Drop, you can also shop through our offer links to earn even more points! Remember to turn on push notifications so you never miss an offer! Do I still earn points from a brand's loyalty program if I become a Drop member? How does Drop Supercharge work? How are you able to see my transaction data?